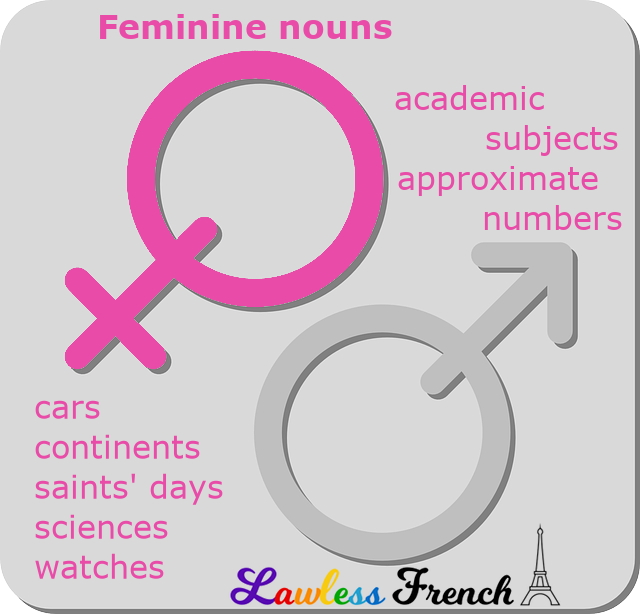 There’s no simple trick to knowing the gender of every single French noun (other than looking in a dictionary), but there are several categories of words that are always or usually feminine. All numbers that end in –aine are feminine. 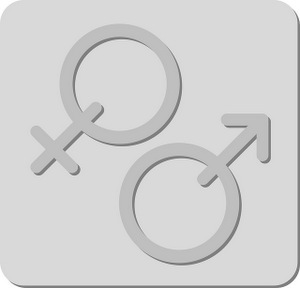 Most foods that end in -e are feminine. Note: there’s some debate about Antarctique, which is feminine according to Larousse but masculine according to Le Petit Robert, perhaps because the latter doesn’t seem to consider it a noun in its own right, but rather an abbreviation of le continent antarctique. Nearly all countries that end in -e are feminine. Traditionally, the names of celestial bodies were masculine, except those that were made up of a feminine determiner or whose name was that of a female mythological figure. That’s why today we still find some planet, star, and constellation names in the masculine, even though the feminine is today more typical.